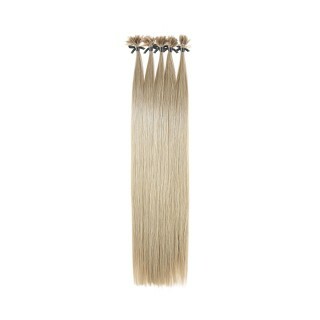 Thermofibre Wefts and Bulk: With lengths up to 60”, be creative with our Thermofibre hair. Great for show and stage work. Thermofibre Clip-Ins: A cheaper alternative to our human clip-ins. Thermofibre Strands: I-Tip and U-Tip pre-bonded strands, perfect for training.